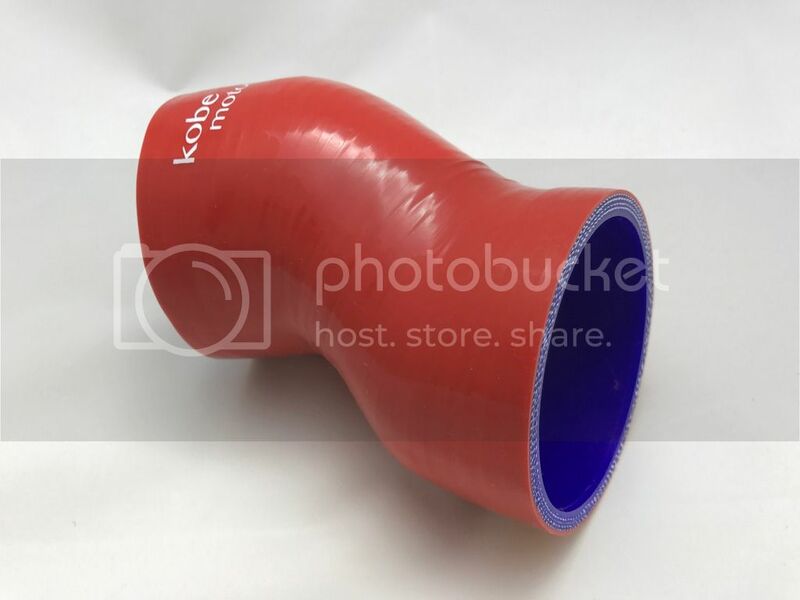 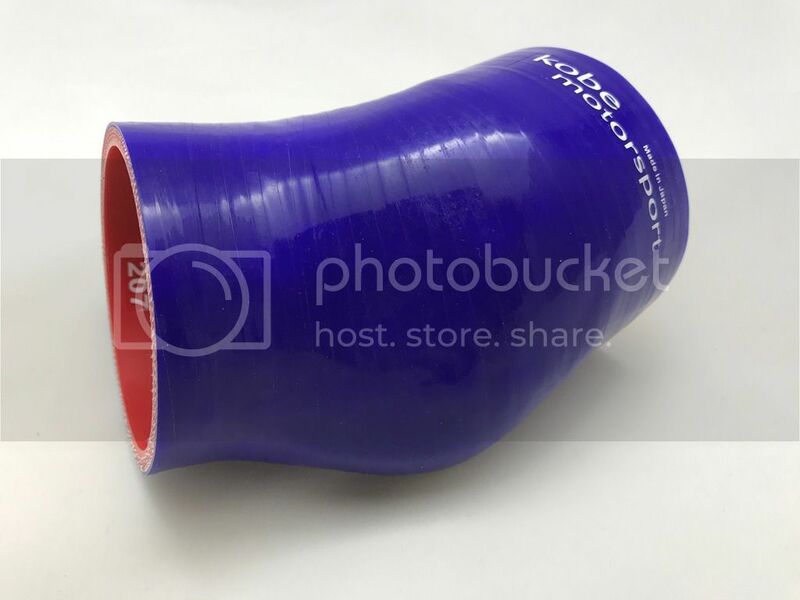 Kobemotorsport has just had a shipment landed of our New Version 2 Throttle body hoses to suit turbo applications. 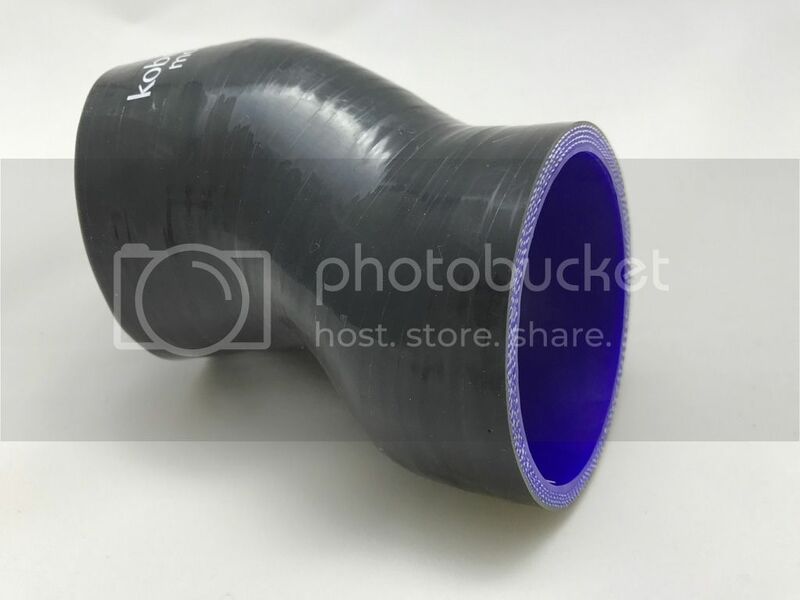 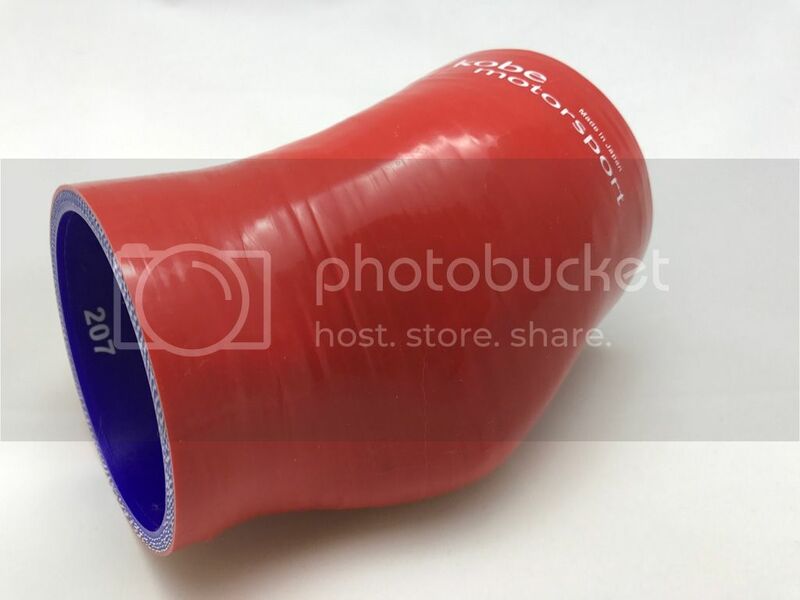 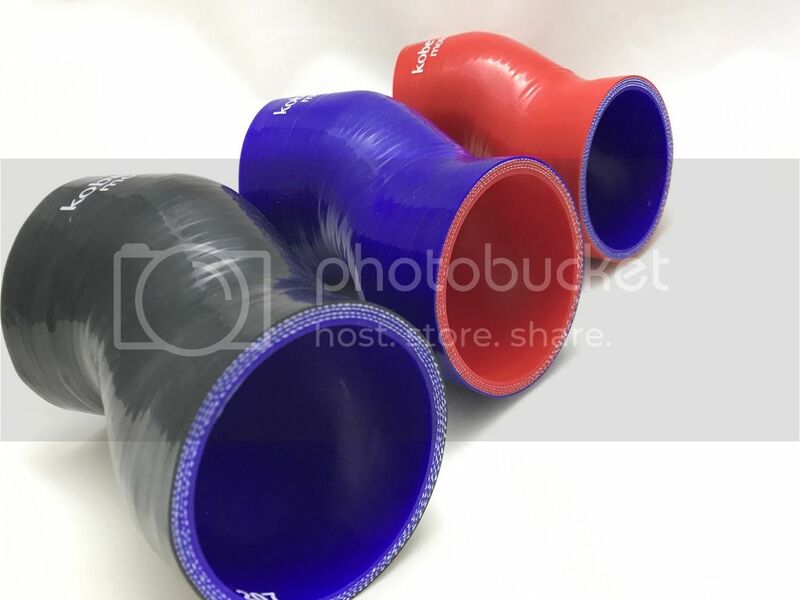 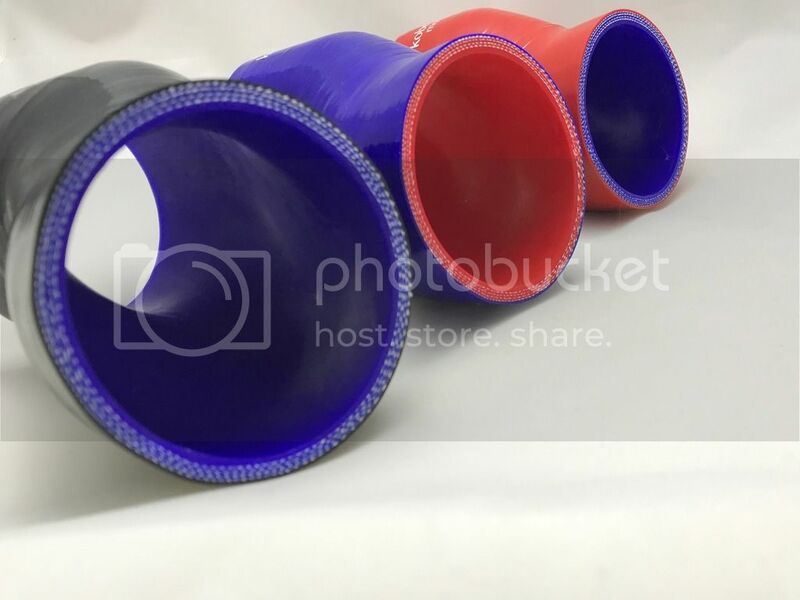 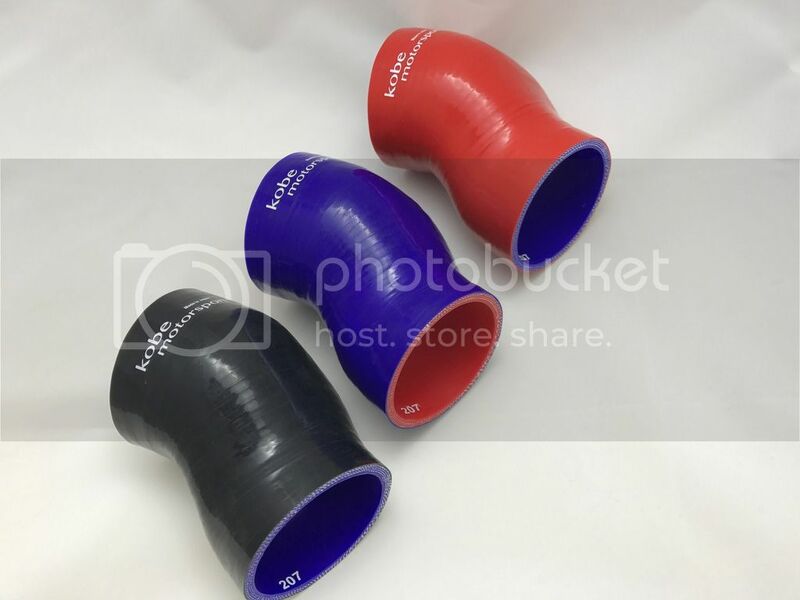 The standard throttle body hose has been know to leak under boost, split. 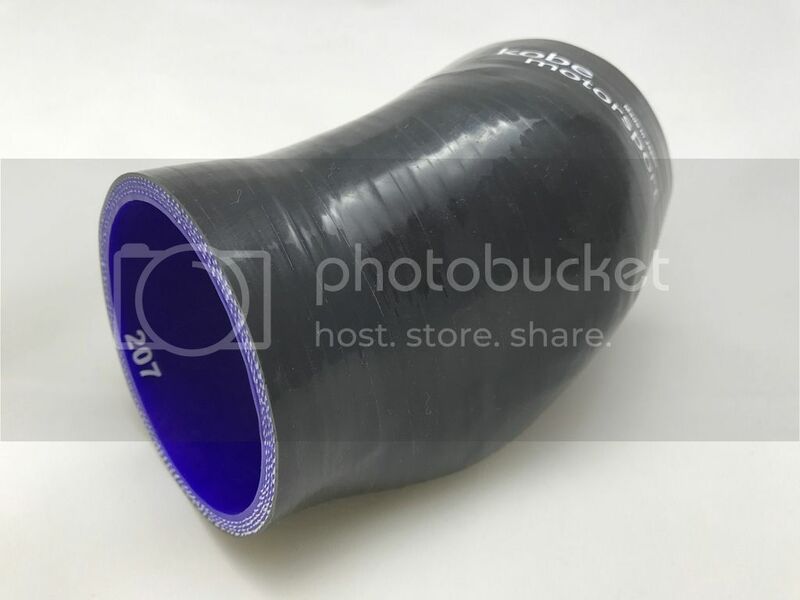 The rubber material due to heating and cooler can over time harden which leads to cracking & failure. 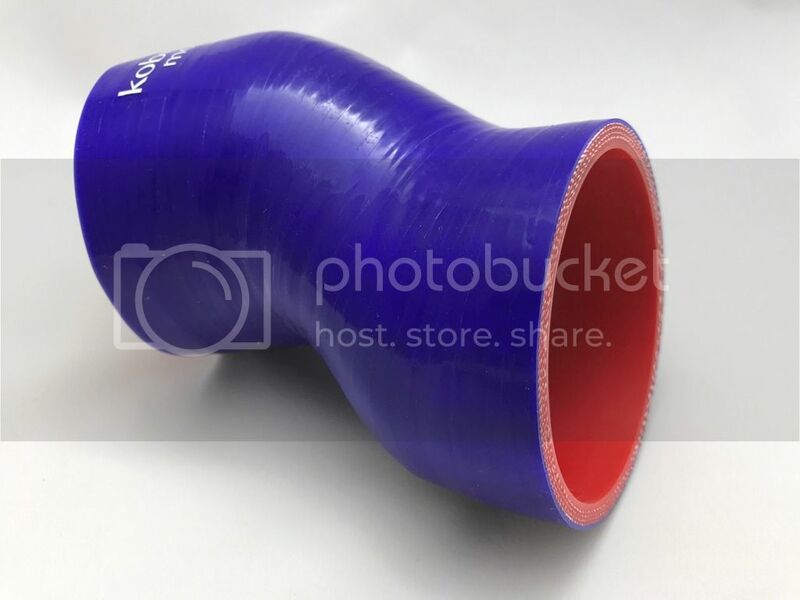 These are made from silicone with kevlar reinforce that can with stand high boost pressures.